This image is best used for Facebook Covers and is for personal use on your Facebook page only. ONLY websites with my permission can host my creations. I used a scrapkit made by BLT Dezignz. 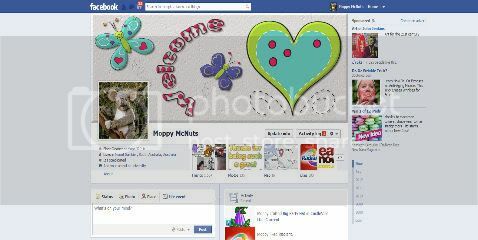 This entry was posted in Bright/ Happy fb, Facebook Covers, Miscellaneous fb on July 15, 2012 by Moppy. I made this cover with scraps by lauriemademescraps.blogspot. I made the cover with PDN/PSP/Animation Shop. This cover was made to be used on individual profiles. No other website has my permission to host this cover or the images used in the cover. 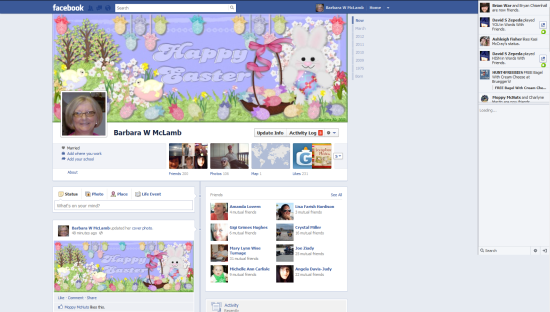 This entry was posted in Bright/ Happy fb, Cute fb, Easter fb, Facebook Covers, Girly fb, Holiday fb and tagged skemaholic on April 2, 2012 by Barbara Mc.